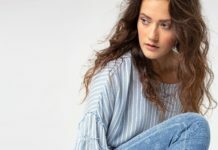 LA Market Week launched this Monday and I had the chance to meet with a few denim brands to preview their upcoming collections. 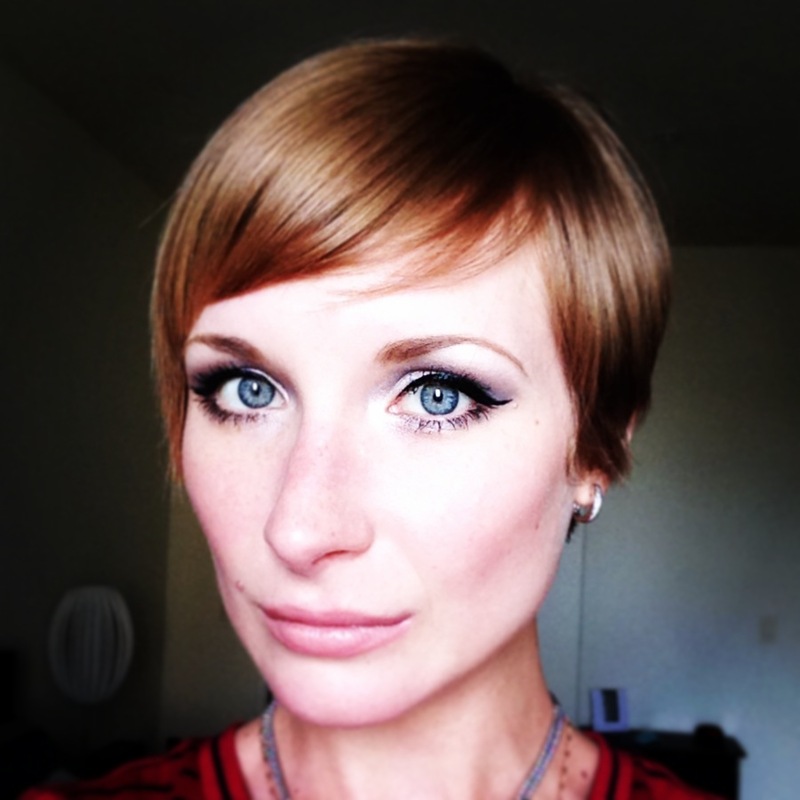 One of my appointments was with Denim of Virtue and I must say that their product blew me away. 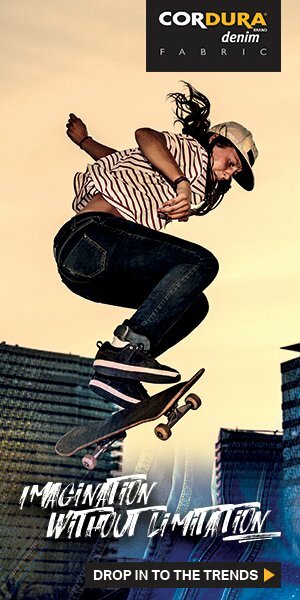 I fell in love with the brand the moment I got my first pair – awesome fit, great design and meticulous attention to details made me an instant fan. 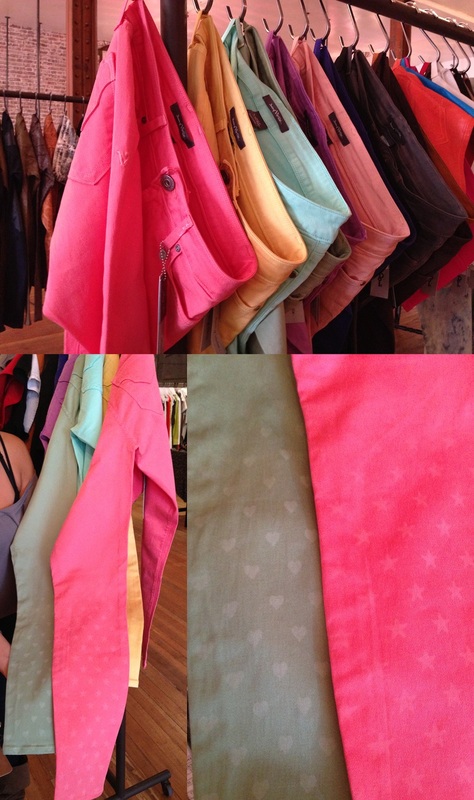 And now I am an even bigger fan after seeing their new Fall’13/Spring’14 collections which look absolutely amazing! Fall’13 is very edgy and totally rocks, LITERALLY! 🙂 Studs, spikes and rhinestones (a lot of them!) 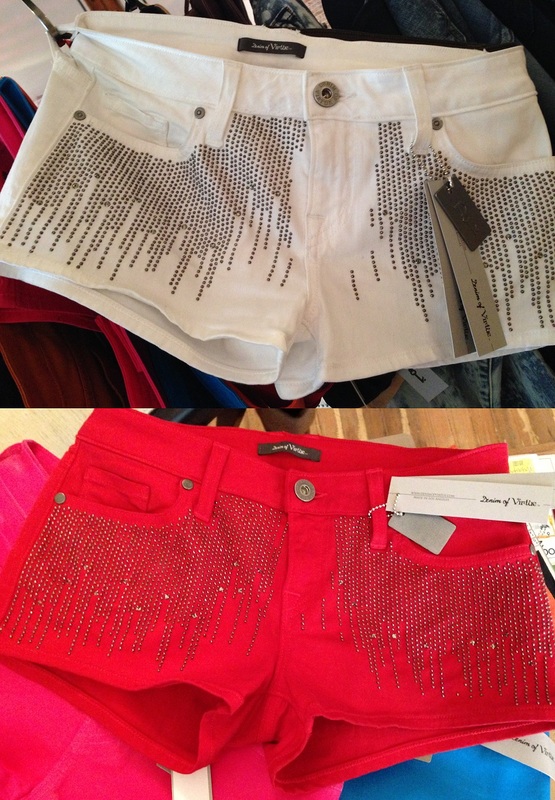 are definitely the biggest details of this collection and the jeans are totally glam and full of attitude. 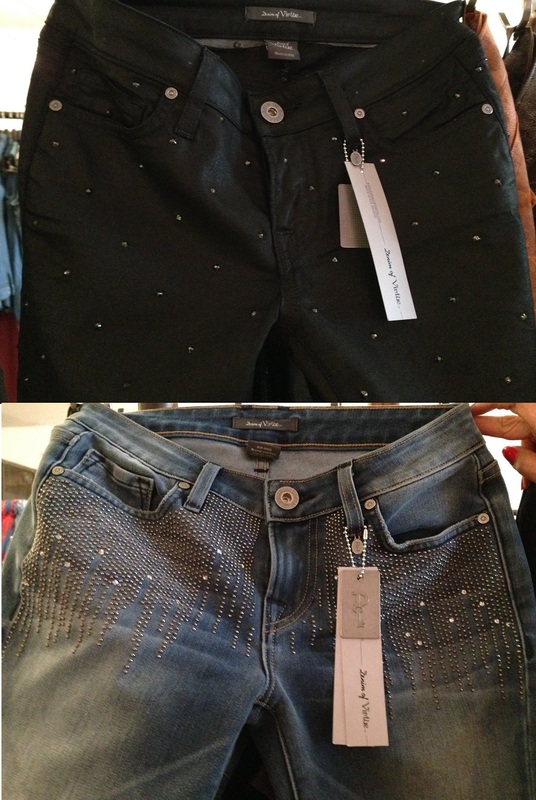 Check out these Cosmo Embellished Skinnies – isn’t the combination of leather-like coating and black crystals super hot?! They are the perfect jeans for an uber-cool party 🙂 Another one of my favorite styles is the Leopard Printed jean with crackled coating. It is offered in two colors (both of which, by the way, are gorge) and has a very unique and original look. I like that Spring’14 is a continuation of the previous collection but more fitting for the season. Still with lots of crystals and studs, the line includes a vast array of vivid hues from rich red and deep turquoise to sorbet shades of yellow and coral and is brighter and sunnier than Fall. A perfect example is the Ombre Skinny with the laser print; they are super cute and great for the warm days of spring and summer! 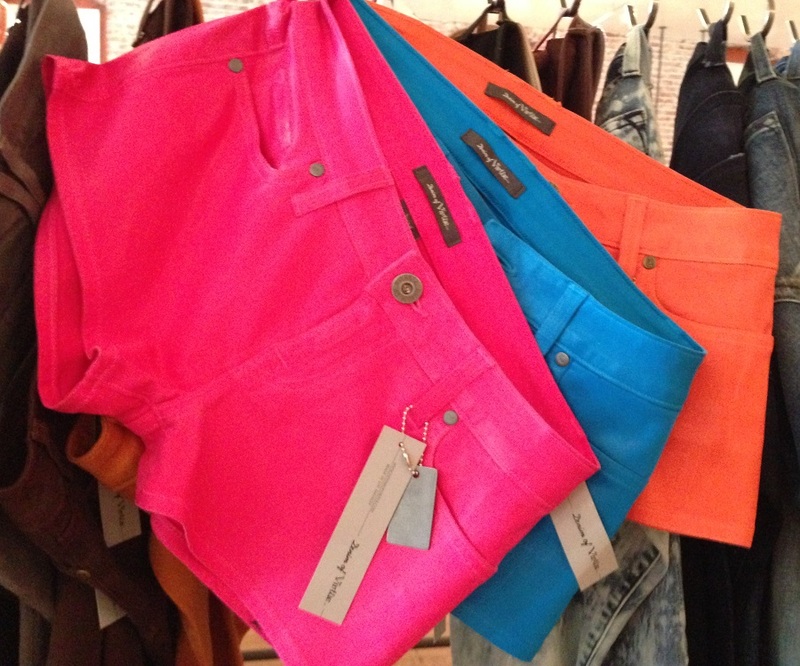 Without a doubt my absolute faves are the coated shorts in hot pink, turquoise and orange – so fun and stylish! No need to save them for summer; pair them with black tights, short ankle booties and a chunky sweater for a chic cold-weather outfit. 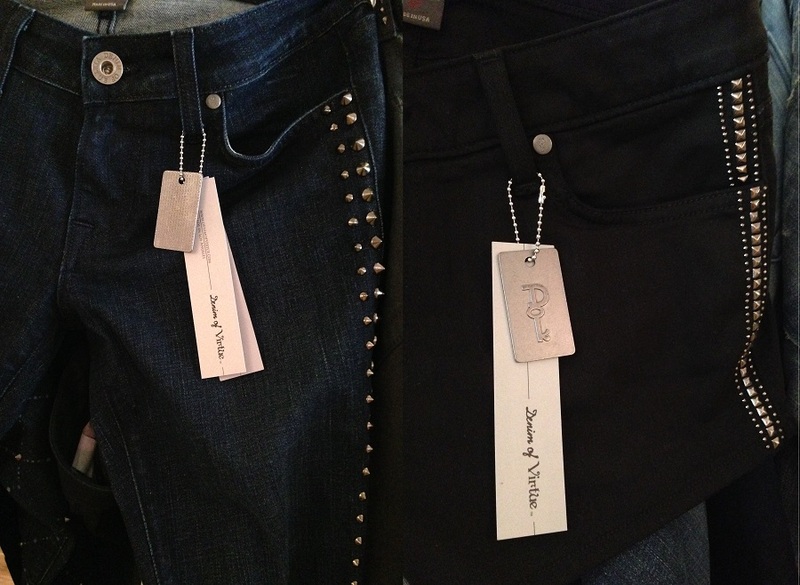 As you can see for yourself Denim of Virtue absolutely “nailed” their Fall’13/ Spring’13 collections. So many “to-die-for” pieces! Check out the entire collection online or in your favorite local boutique. Next articleJoe Jonas In 3×1 AGAIN!